Catering, Laundry Facilities, Disabled Facilities, Front Desk, Complimentary Newspapers in Lobby, Smoking Rooms, Family/Child Friendly, Party Hall, Restaurant, Breakfast Services. H/C Water, Room Heater, Ceiling Fan, Cable/Satellite TV, Complimentary Toiletries, Dustbins, Air Conditioning Room, Reading Lamps, Refrigerator Room, Private Bathroom. 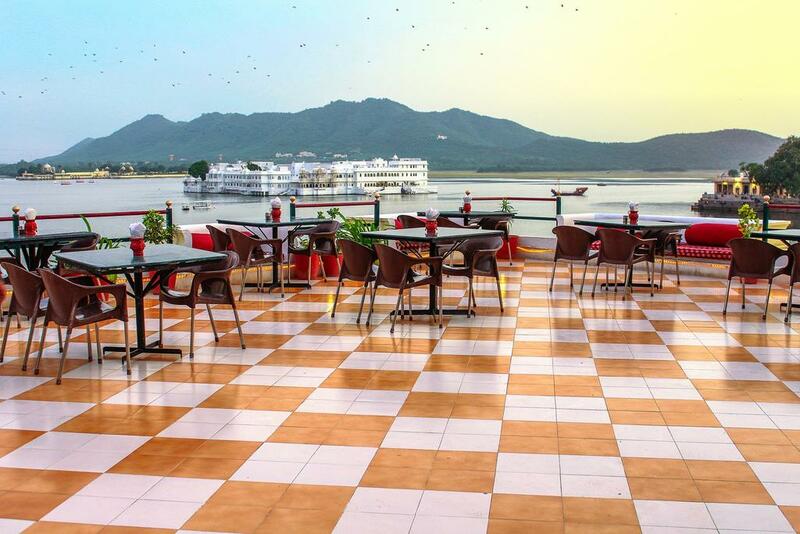 User reviews for "Devraj Niwas Hotel Udaipur"